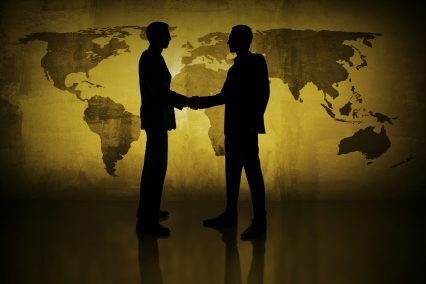 Helios acquired the financial services businesses from Crown Agents Limited, an international development company that partners with governments, aid organisations and the private sector in almost 100 countries around the world. Client relationships will be unaffected by this transfer of ownership, but the Helios takeover will provide a capital injection, of an undisclosed amount, to better meet the growing needs of CAB and CAIM’s customers. “We share a vision to transform CAB into the leading wholesale bank for small and medium-sized countries; and to transform CAIM into the leading investment management company for those operating in our markets, including central banks, commercial banks, non-bank financial institutions and investors looking to participate in frontier and emerging market growth,” says Tope Lawani, co-founder and managing partner of Helios Investment Partners. “Everybody is very excited by the investment, Helios are terrific partners. We got to a really good place where there is a super strategic fit,” CAB and CAIM managing director Richard Jones tells GTR. The focus post-acquisition will be on the transaction banking business, including payments, trade finance and treasury. “You will see us as a much more significant player in trade finance in these markets. We know the market very well, we have a great ability to understand the sovereign risk of these markets and understand from the local banks what is really happening on the ground,” says Jones. CAB and CAIM operate primarily in Africa, the Caribbean and Southeast Asia, and act as a commercial gateway for entities seeking to operate in these regions. They have been active in those markets since 1833 and were once considered a pillar of the British Empire.